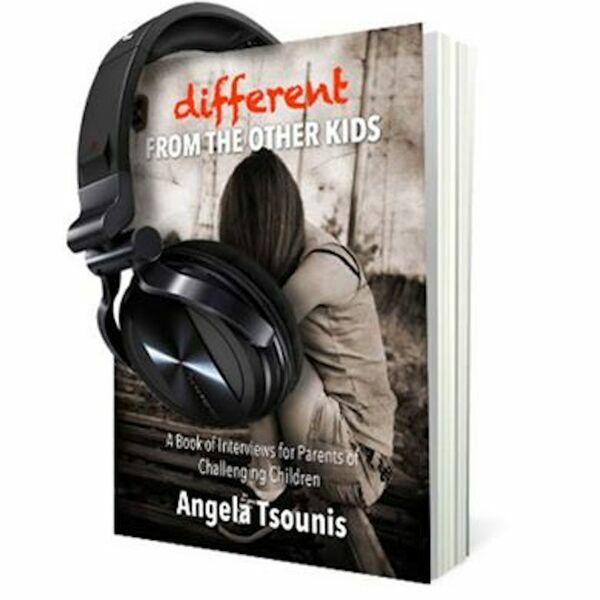 On this week's episode of Different from the Other Kids, Angela welcomes back her daughter Christina for another set of interviews. In the first part of two, Christina explains how her life has changed since the last time we chatted, and how she deals with her wellness from day-to-day. Listen to the episode and let us know what you think!